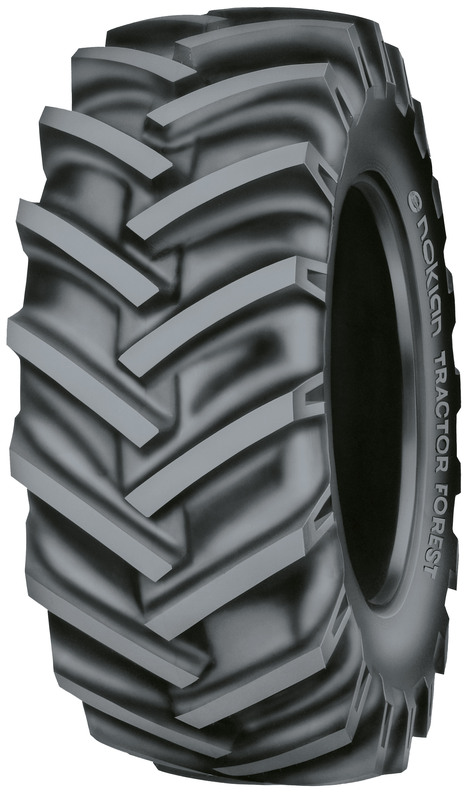 Nokian TR Forest is a special tyre for versatile forestry use on agricultural tractors. It is reliable to use thanks to the tread rubber compound designed particularly for forestry use. For pricing and availability, please call (207) 370-8473.